Show how proud (and relieved) you are on your grads big day. 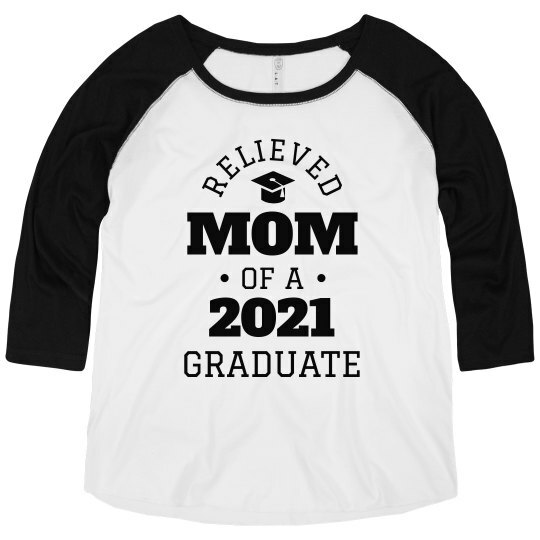 This funny mom tee is perfect for mother who has a child graduating soon. They may not have been the best student, but now it is time to celebrate!